Croatia is a country situated in the Balkans on the east side of the Adriatic Sea, to the east of Italy. Its terrain is diverse with plains, lakes and rolling hills in the continental north (central Croatia and Slavonia, part of the Pannonian Basin), densely wooded mountains in Lika and Gorski Kotar, part of the Dinaric Alps with its rocky coastlines on the Adriatic Sea. It has a mixture of climates. In the north and east it is continental, Mediterranean along the coast and semi-highland and highland climate in the south central region. Croatia has one thousand islands varying in size. The largest ones are Cres and Krk in the Adriatic Sea. Its caves are some of the deepest in Europe found near Mt. Velebit and Mt. Biokovo. Today the country of Croatia is a tourism hotspot with many world heritage sites such as in the cities of Split and its historical complex and Palace of Diocletian, Old city of Dubrovnik, the Plitvice Lakes National Park, historic centre of Porec. 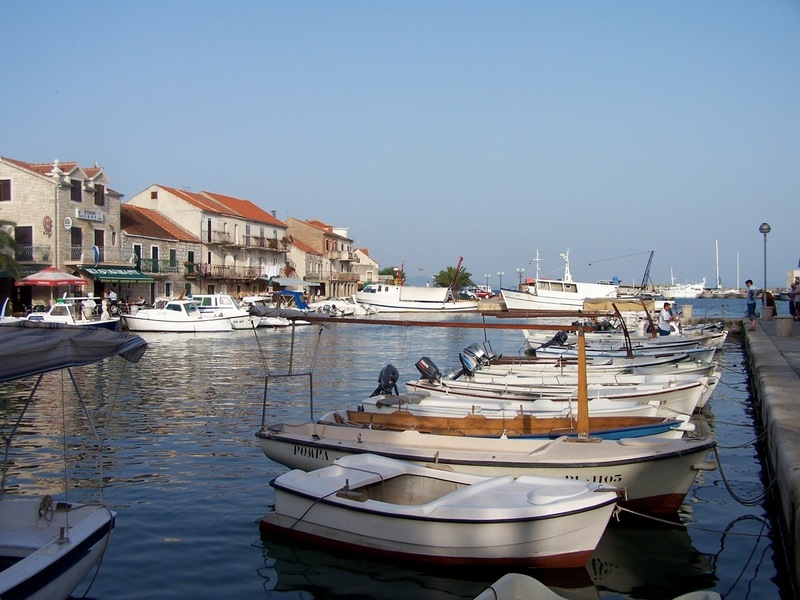 Historic city of Trogir and Sibenik.